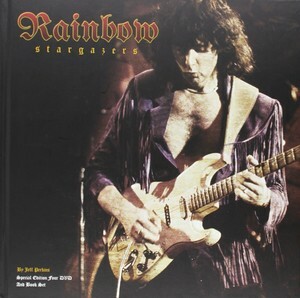 Featuring rare and previously unreleased interviews with Ritchie Blackmore and the late great Ronnie James Dio. 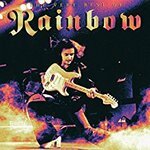 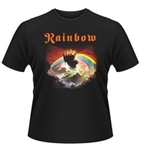 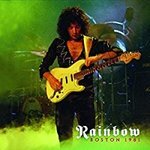 An uncensored guide to the music of Rainbow in a 116 page LP size hardback book and 4 DVD collection of one of the greatest rock bands on the planet. 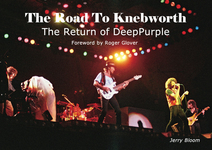 The views of the two founders are complemented with in-depth and totally candid interviews with other key members, including Don Airey, Bob Daisley, Bobby Rondinelli, Graham Bonnet, Joe Lynn Turner, and Doogie White.